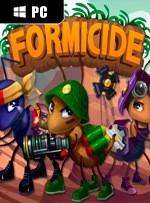 Online ant warfare just got classier. 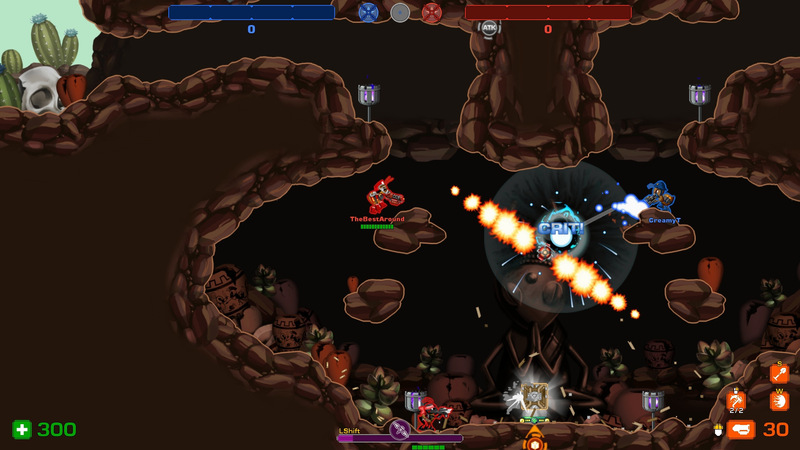 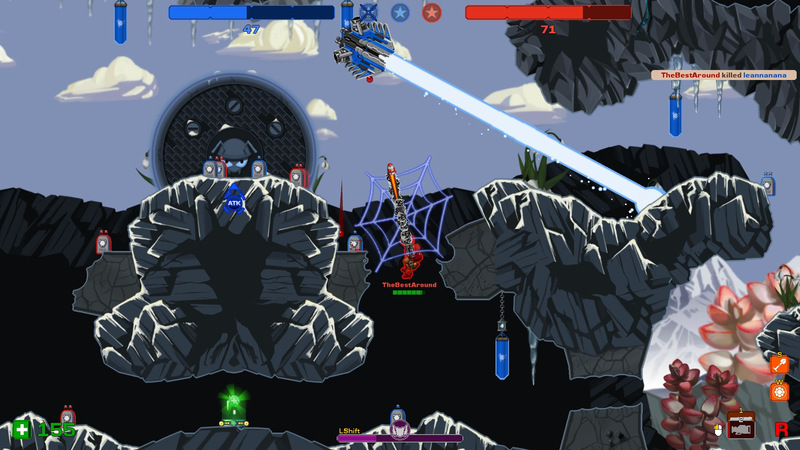 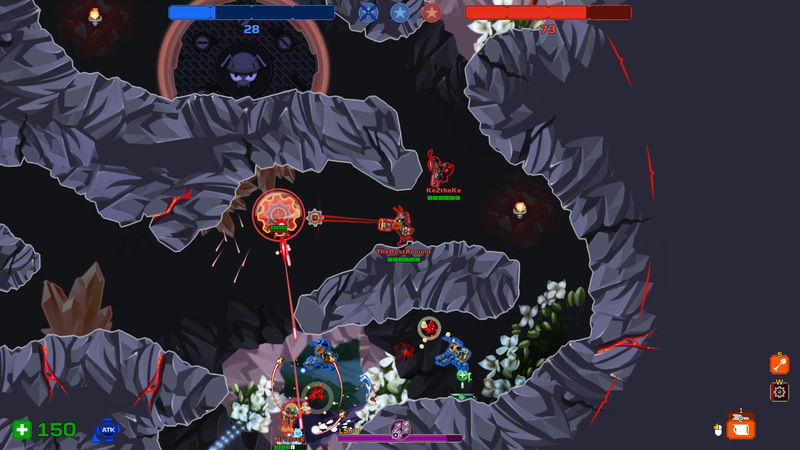 Formicide is a fast-paced 2D online platformer featuring a lineup of versatile classes. 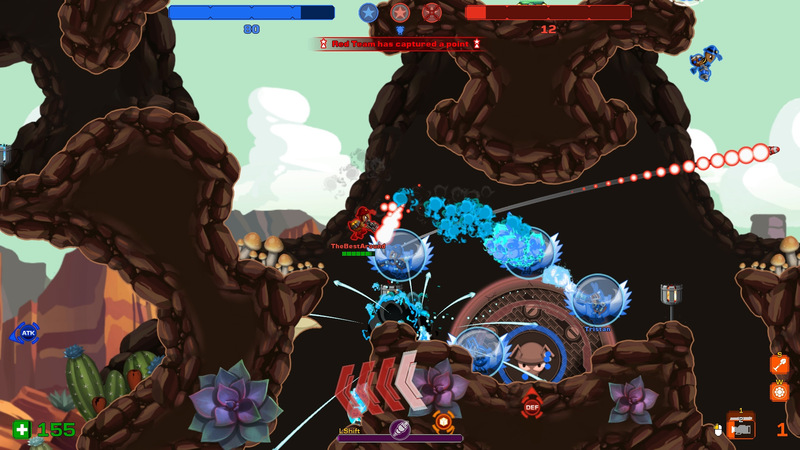 Think Worms meets Team Fortress 2. 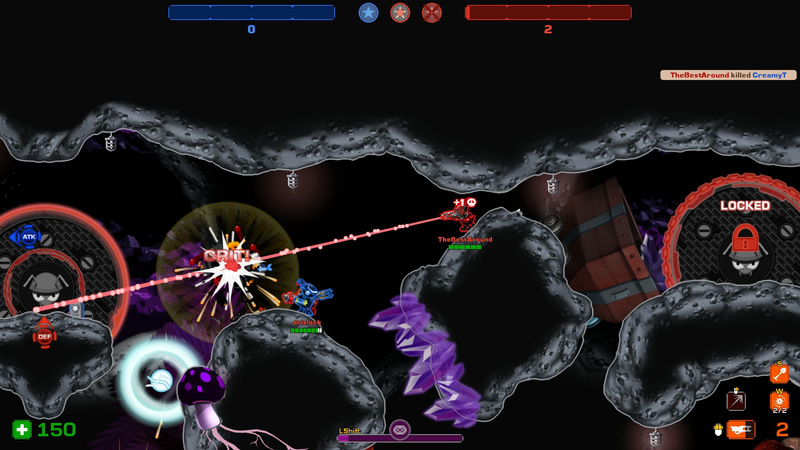 Face off with teammates against enemies in destructible environments with the weapons and abilities at your disposal.